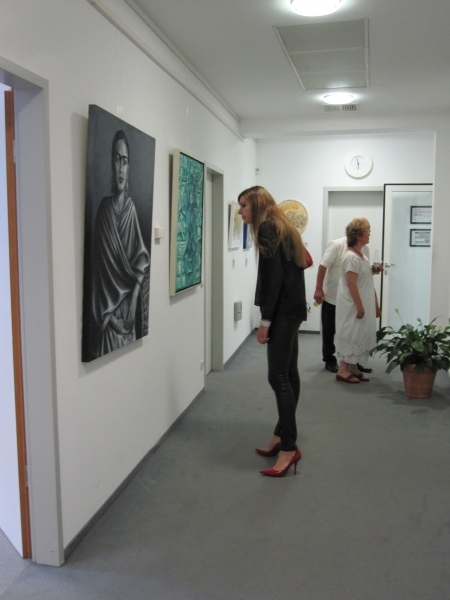 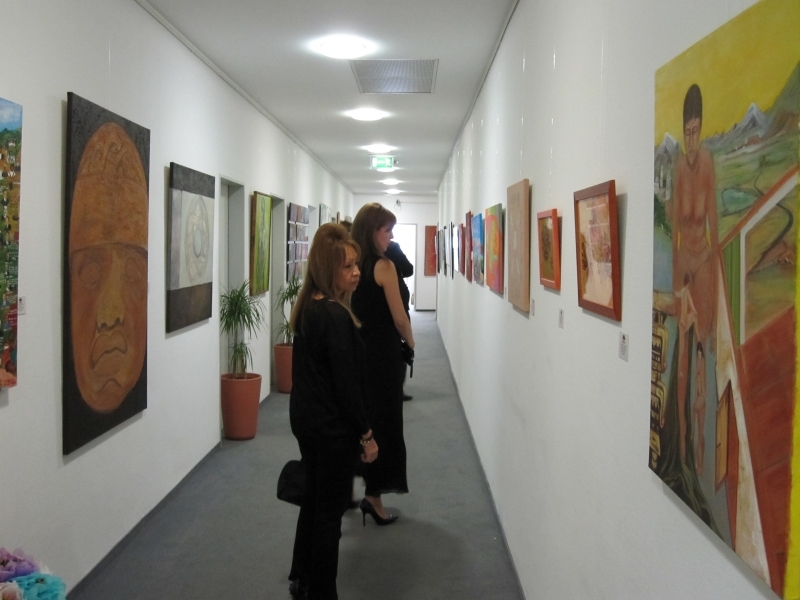 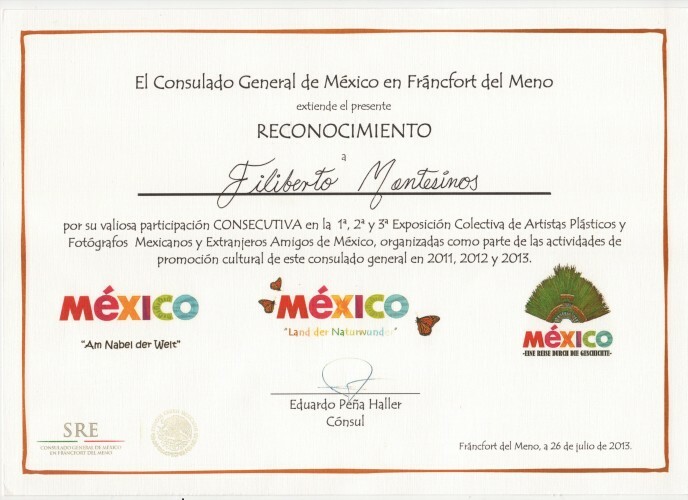 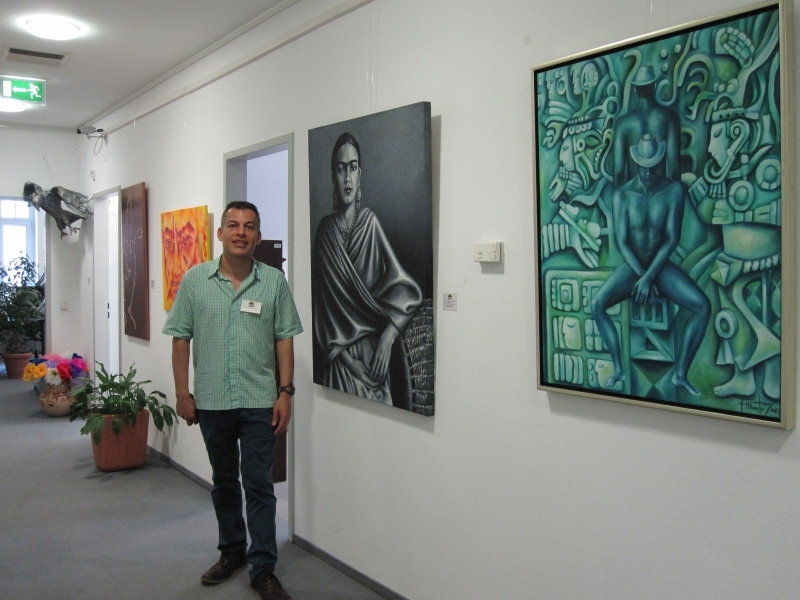 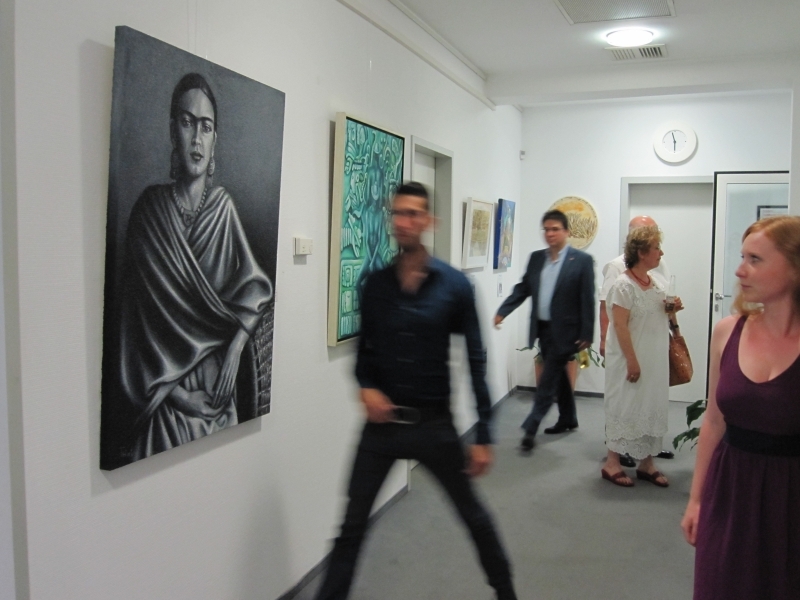 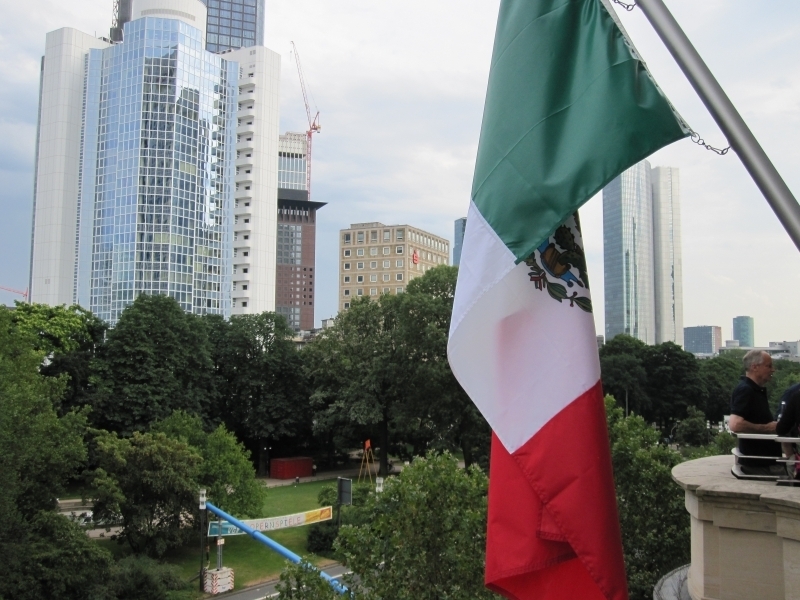 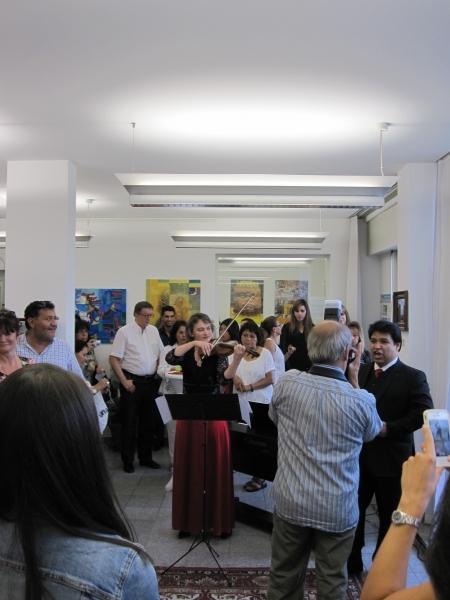 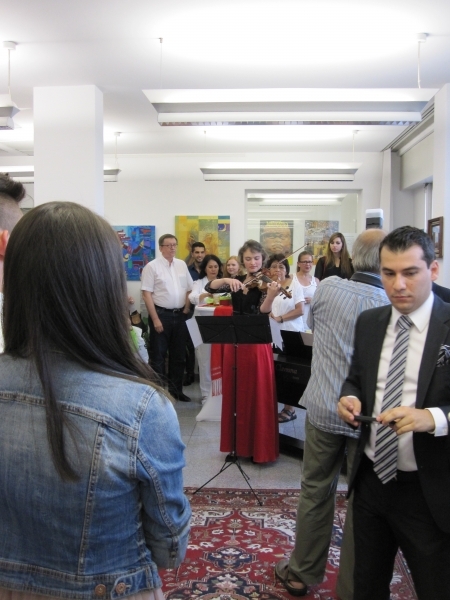 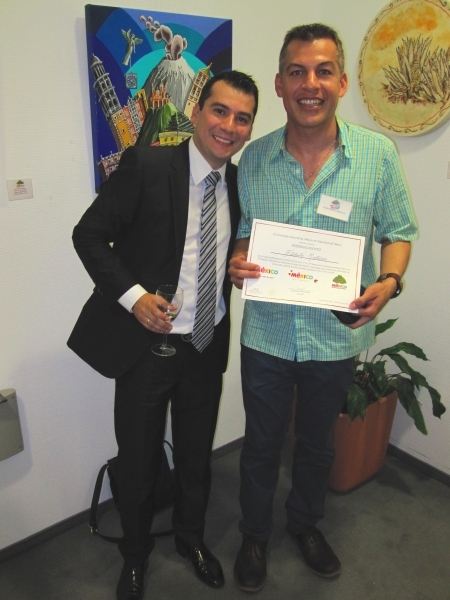 The artworks will be displayed at the Consulate General of Mexico in Frankfurt, from Friday the 26th of July to Friday the 13th of September 2013. 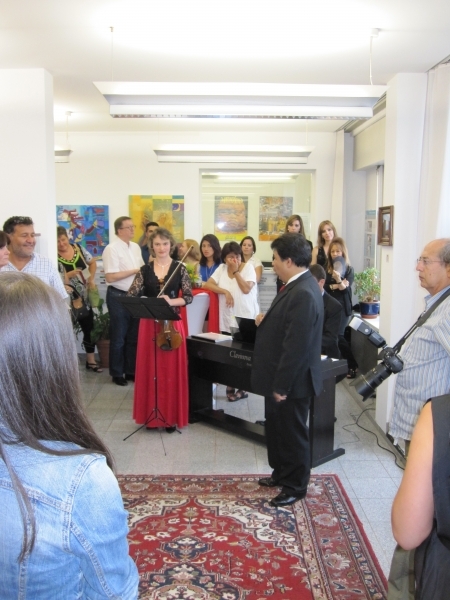 The opening of this important event will take place at 18:00 on Friday the 26th of July at the Consulate General. 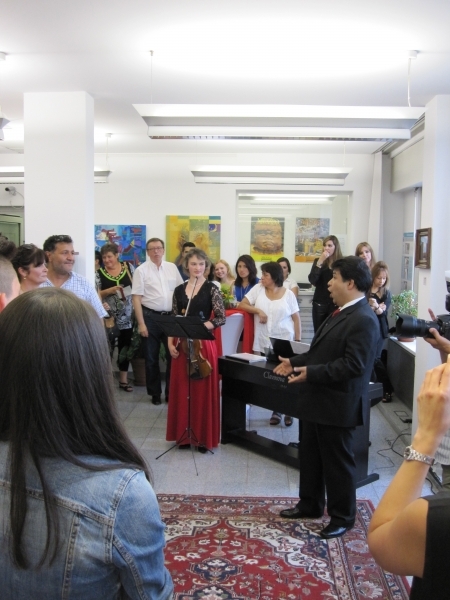 The event will be enhanced with the presence of the ensemble “Belle Arte”, composed by pianist Frank Sodemann, violinist Regina Lüders and the Mexican tenor Omar Garrido, who will present a selected program of Mexican music from the Porfirian era. 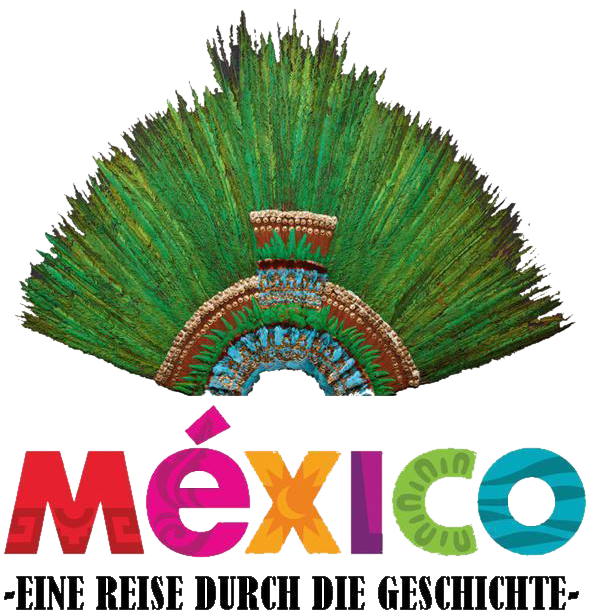 Posted on Tuesday, July 9th, 2013 at %I:%M %p. 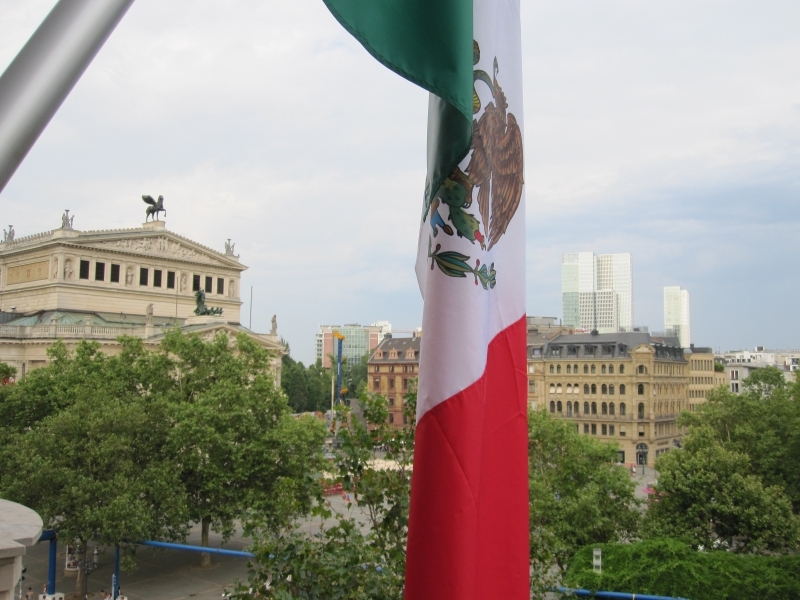 Filed under: Exposition, News Tags: Frankfurt, Mexico, Mexiko	RSS 2.0 feed.